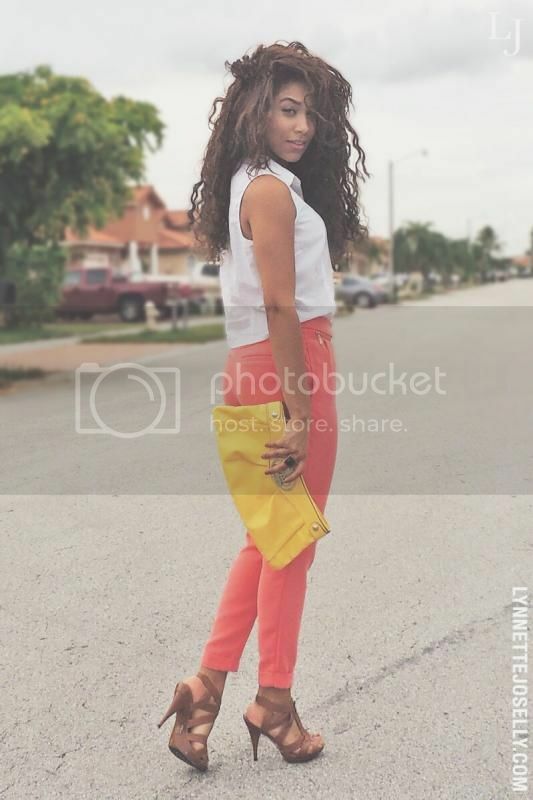 What I Wore: White embellished collar sleeveless shirt (MadRag), coral trousers (Forever 21), caramel brown sandals and yellow clutch (MadRag). 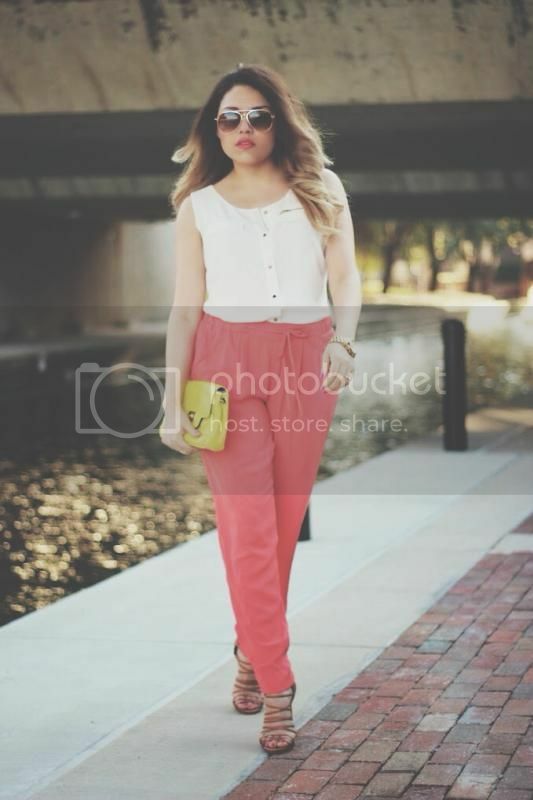 Styling: Ashley is a fashion blogger from Dallas, TX in which I absolutely adore her style. If you remember way back then, I wore another Ashes Into Fashion inspired outfit featuring a jean jacket and yellow denim pants, click here to view the blogger inspired flashback. Now on to this outfit.. 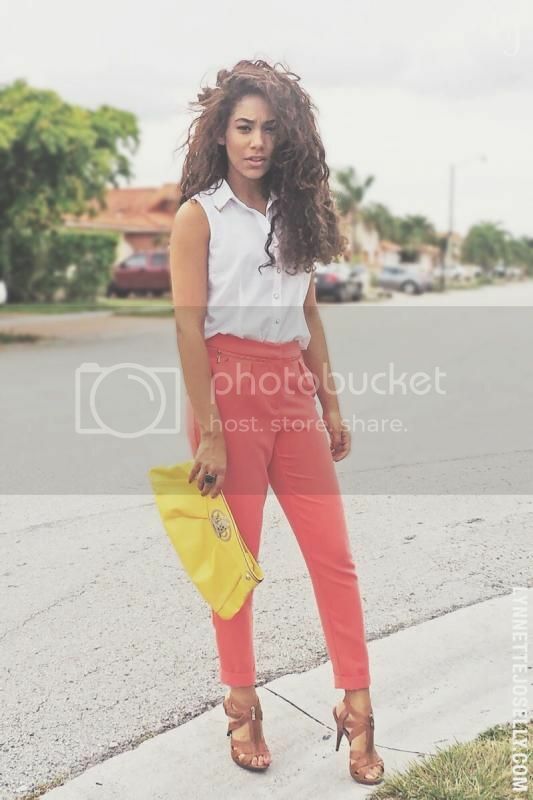 I love how she paired the coral pants with a bright yellow clutch, the colors look amazing together. 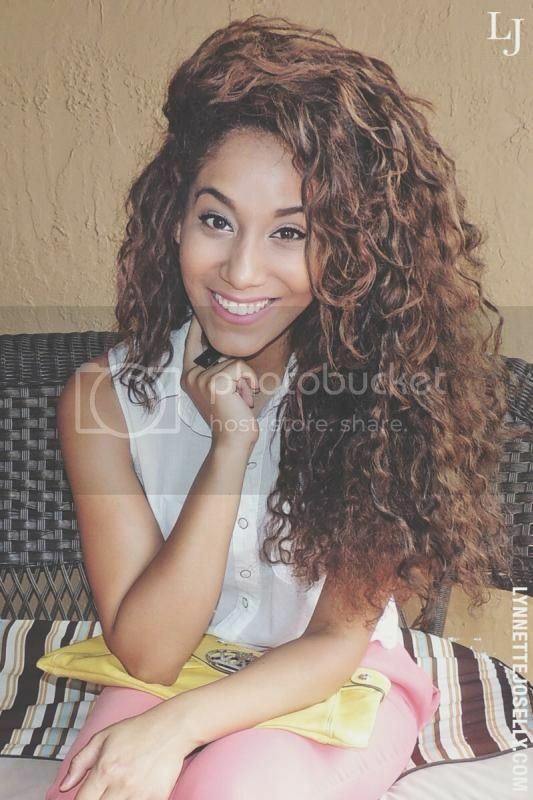 I would describe this look as a cute and trendy business casual outfit which works perfect for a lunch meeting. 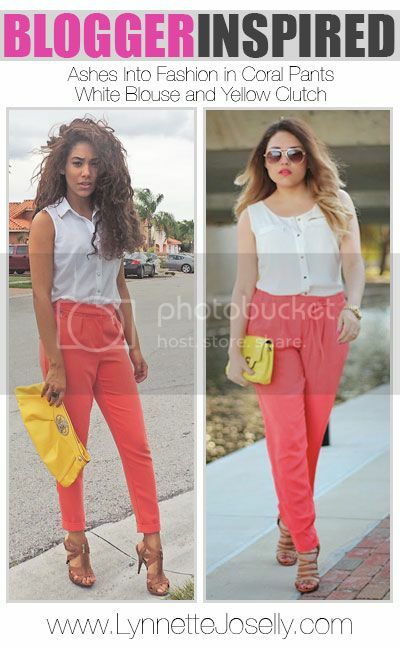 If you are a fashion blogger that wants me to recreate an outfit of yours, contact me here!